Big Things for Scott in 2011! In an ideal world I would be publishing this post on January 1, 2011, because that’s the time for big announcements, right? But early tomorrow morning I am heading out of town to work with Kerri and the folks at CWD. We are building an amazing ‘Adults With Type 1” program into the Friends For Life conferences, and are getting our feet wet with some of the staff and will be doing a few small presentations for people attending the Family Support Weekend. You might have noticed that I’ve got a new home here. 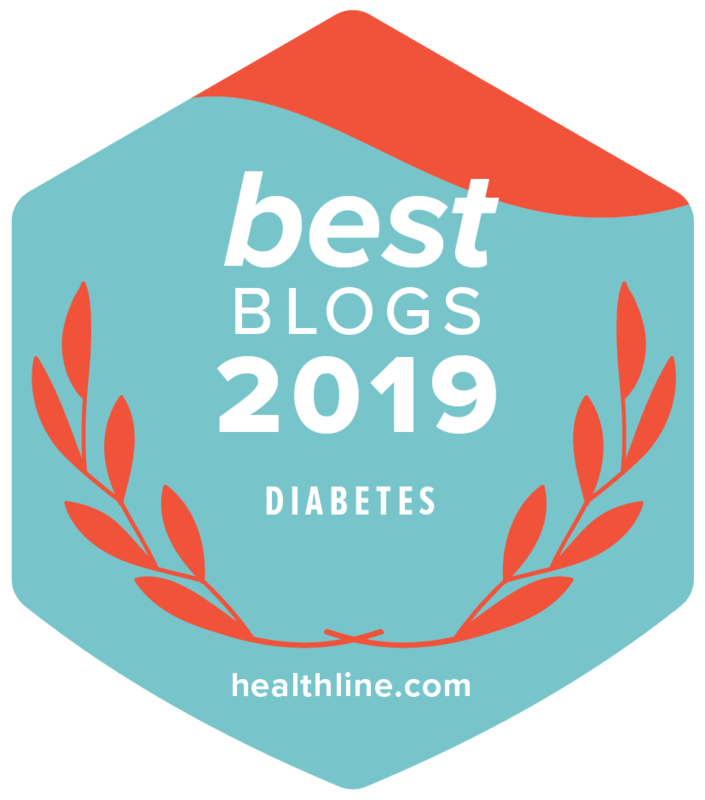 I have been blogging with Diabetes Daily for almost three years, and it has been wonderful. David and Elizabeth have been gracious hosts, and gave me a platform to reach many people. I’m forever grateful for that, and Diabetes Daily will always have my support and appreciation. I hope that many of the great community members will continue to visit me. This decision was hard for me, and I don’t see it as “leaving” Diabetes Daily. I’m in an interesting (and scary) period of my life. Since I lost my job with Cozmo, I’ve been trying to find a way to support my family while contributing to the diabetes online community. It has been hard, and while I’ve made a little progress, I’m a long way from being able to pay the rent every month. So I need to step my game up a few notches. And to do that I need to brand myself and shine a light on all that I’ve done so far, and all that I hope to do in the future. I’m hoping this will help. Welcome. My Jesse, at 18 is no longer a CWD , but a YAWD ( did I just make that up? Young Adult w diabetes) and is on his way to being an adult… We’ve been involved with CWD for 8 years and it’s good to know that there will be programming for him as an adult …The support he has recieved at CWD has helped him grow into a fine young man. YAWD is awesome – I love it! I’m still wearing my Cozmo too! Glad to hear it’s still kicking for him. It would be hard for me to choose something different right now if something happens to mine. his warranty is up in march… but- he’s not giving up on it. I’m late but good luck to you in the new year! The fact that the Diabetes Daily platform allowed us to help more people than we felt we may have brought in on our individual blogs made it worthwhile not because it made good fiscal sense, but in a helping others way…but there comes a time when you have to help better support yourself and your loved ones, too–or else you’re doing the world a disservice by vastly limiting your personal resources which partially help you help others in a bigger way, too. So Kudos to you! I’m behind you every step of the way! Can’t wait to see what comes next. good luck guy you will get to where you need to be. Good to see you branching out buddy and I look forward to some collaborations in the new year..
I’m so proud of you Scott & I know great things are going to continue to happen to you !!!! I love your new blog home, Scott. And I see big and wonderful things happening for you in 2011!! I’m so proud of you! I added your blog to my “favorites”. You are now a part of my daily diabetes read. Best of luck to you. A great way to start of the new year! I agree! Thanks for stopping by and taking the time to comment. Woot! Great new home, Scott. Wishing you all the best in the new year and many to come. Thank you Crystal! I appreciate you! Have fun and give Kerri and BSparl hugs for me. Congratulations, and I hope 2011 will bring great things! Looking forward to stuff you are doing at CWD. Thanks so much Windy! Hard to see all of the improvement sometimes when you get caught up in the day to day battle.